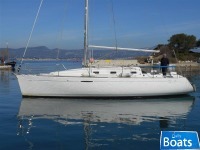 Used Sailing boat Beneteau First 31.7 for sale located in Provence - Alpes - Côte d'Azur,France, founded in 1999. 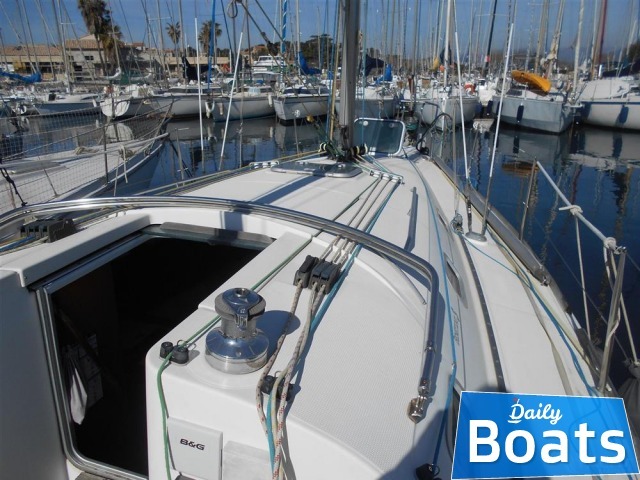 The manufacturer of boat - Beneteau. 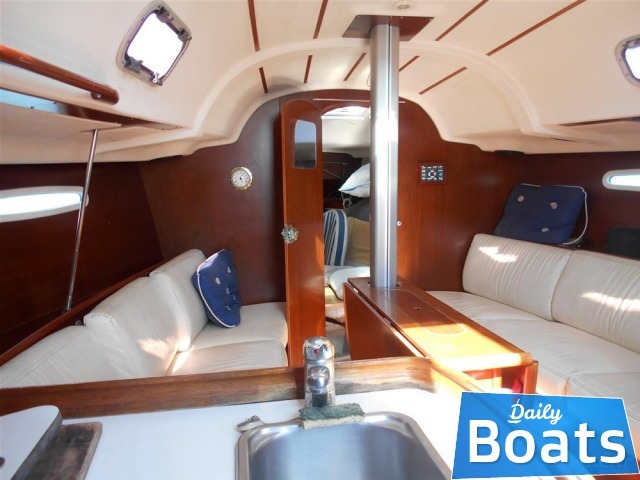 It`s overall length is 9.61 meters, 8.8 m waterline. 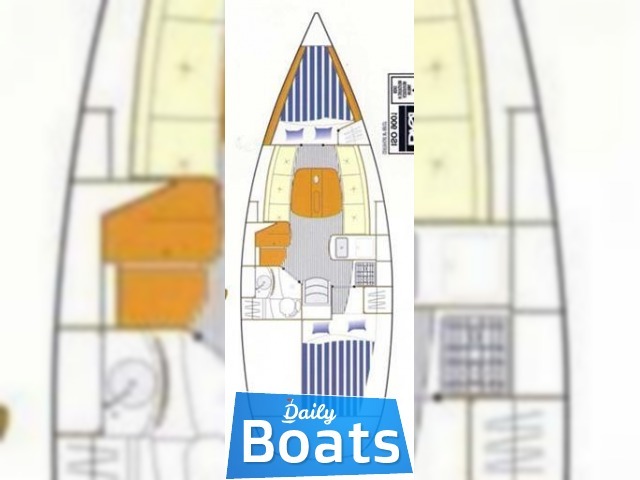 Width of boat is 3.23 meters. 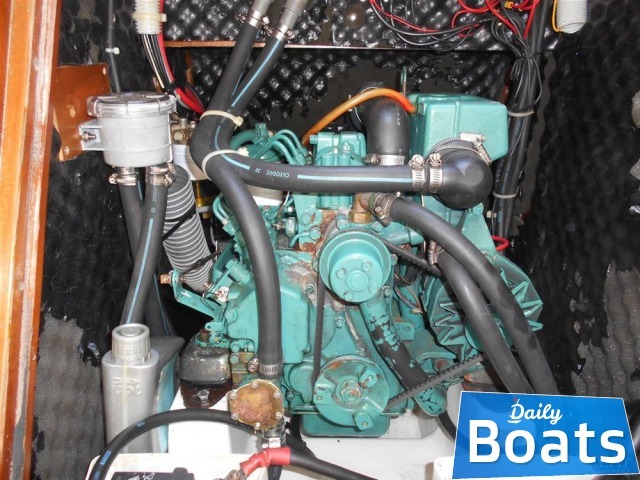 Draft is 1.9 m. Engine «1 x Volvo Penta 2020CV» uses fuel. 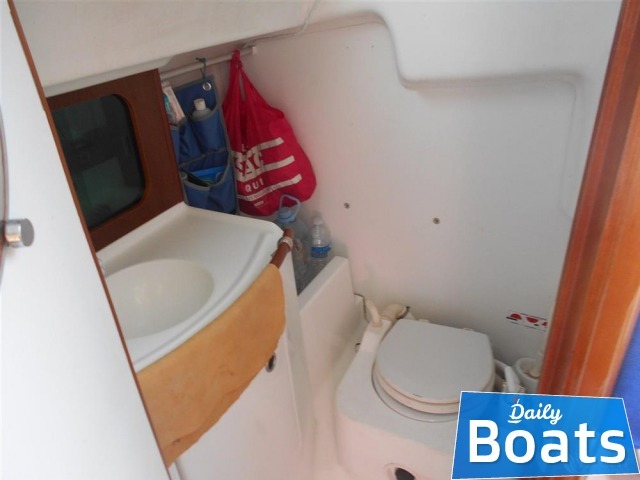 Fuel capacity is 30 liters. 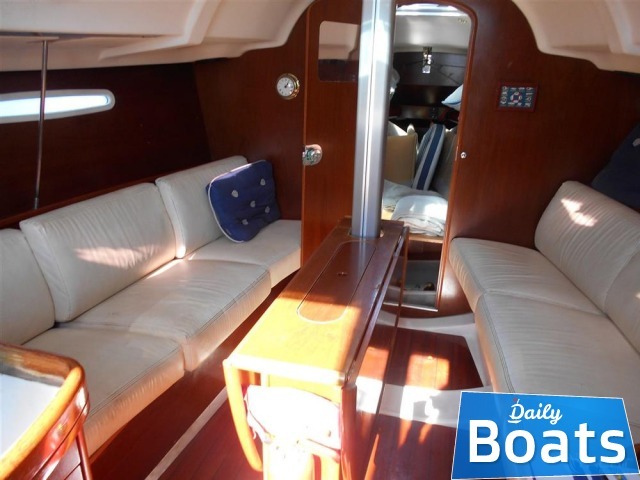 You can buy Beneteau First 31.7 just for 34000 EUR. 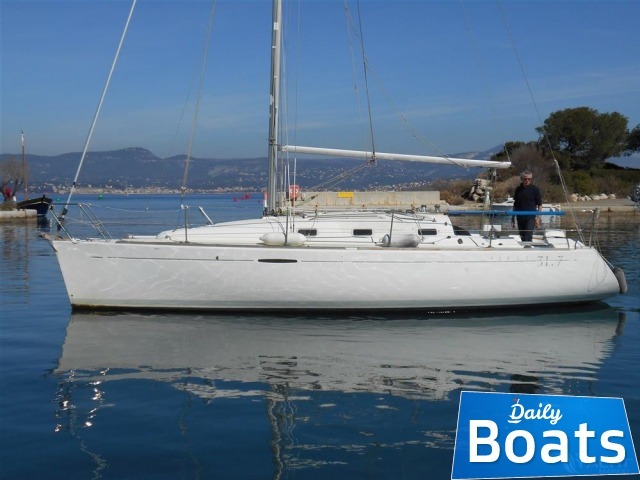 Want to Buy Beneteau First 31.7 in Provence - Alpes - Côte d'Azur,France? - Contact now!